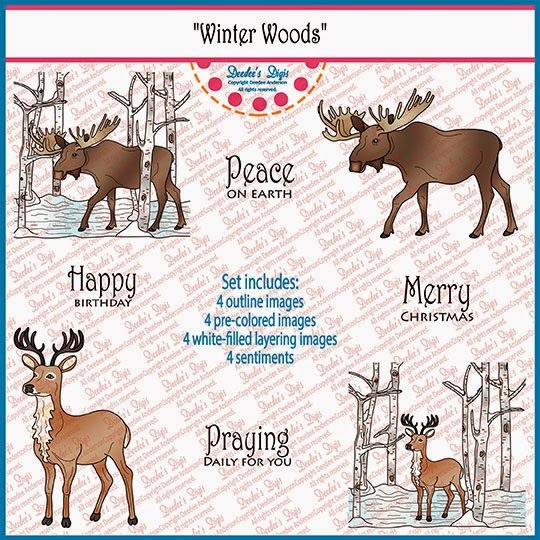 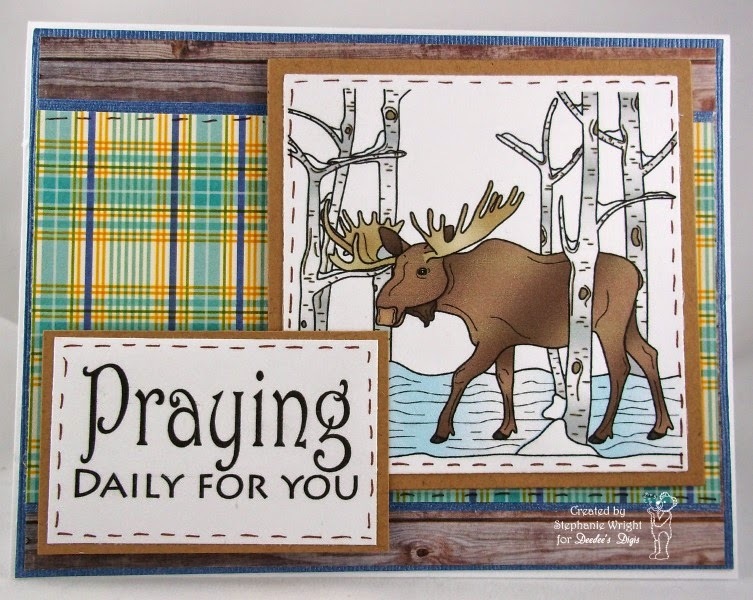 What a wonderful stamp set for creating those difficult masculine cards! 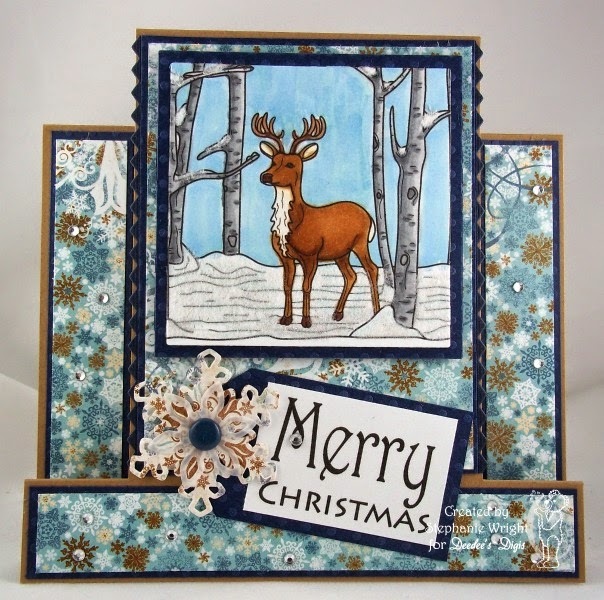 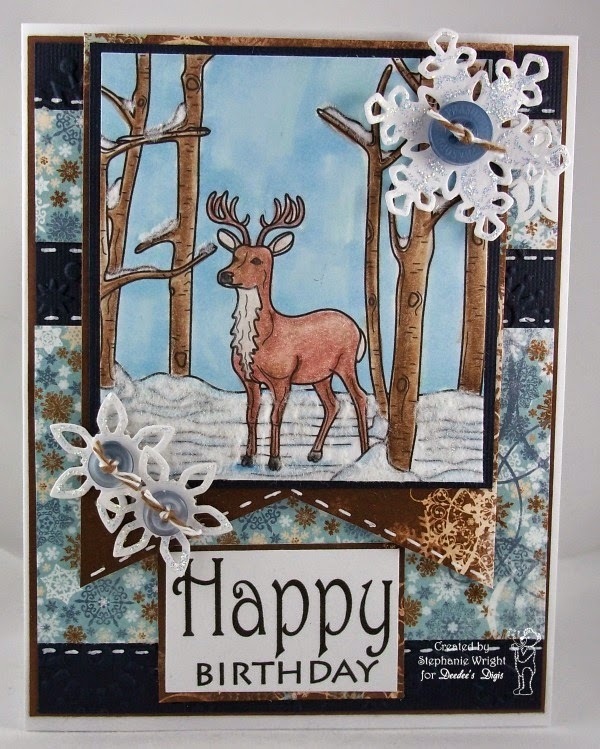 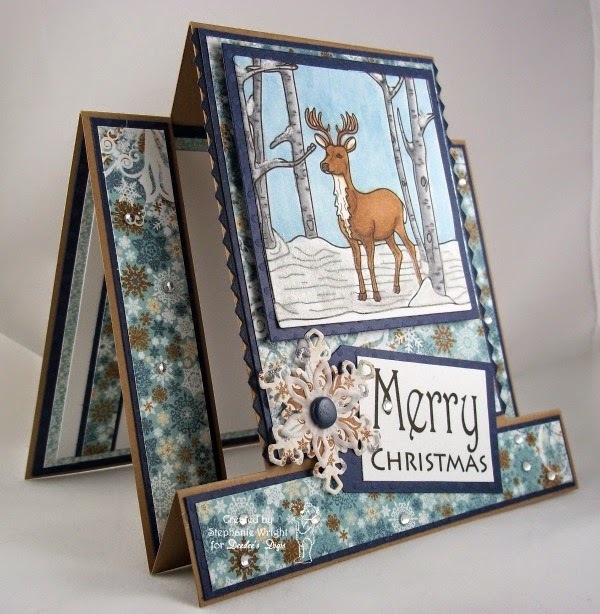 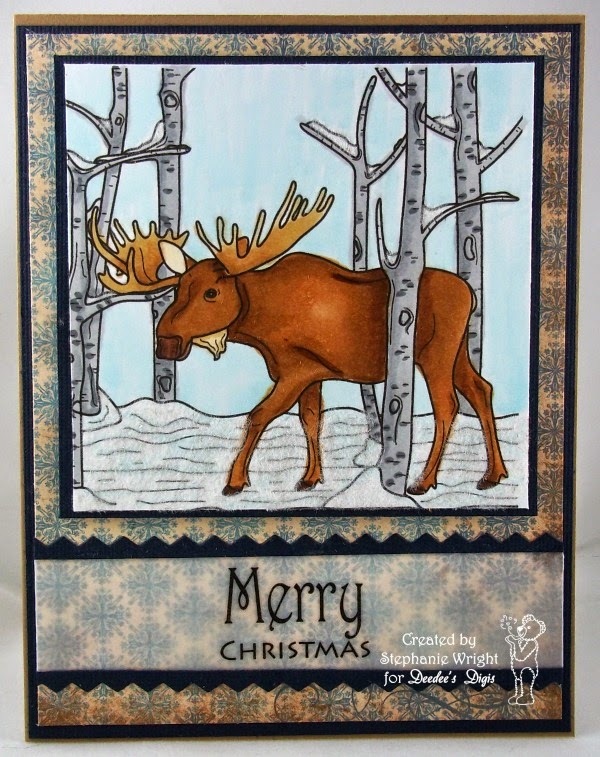 Love the papers and designs of each beautiful wintery card. 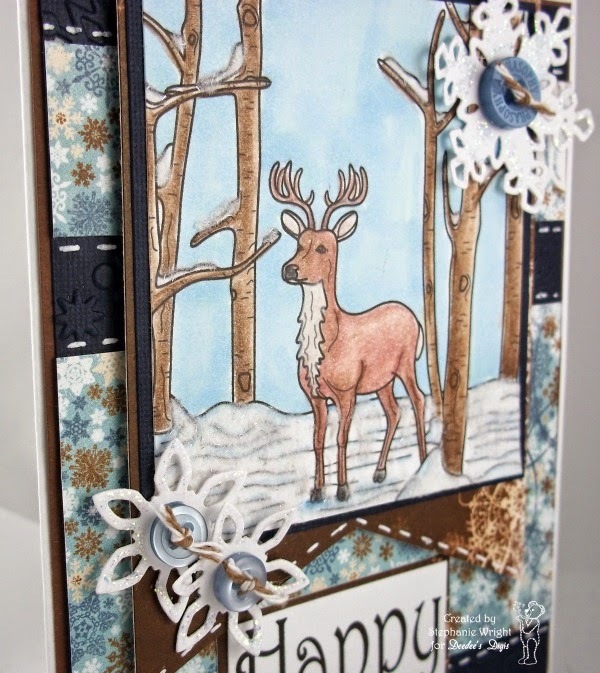 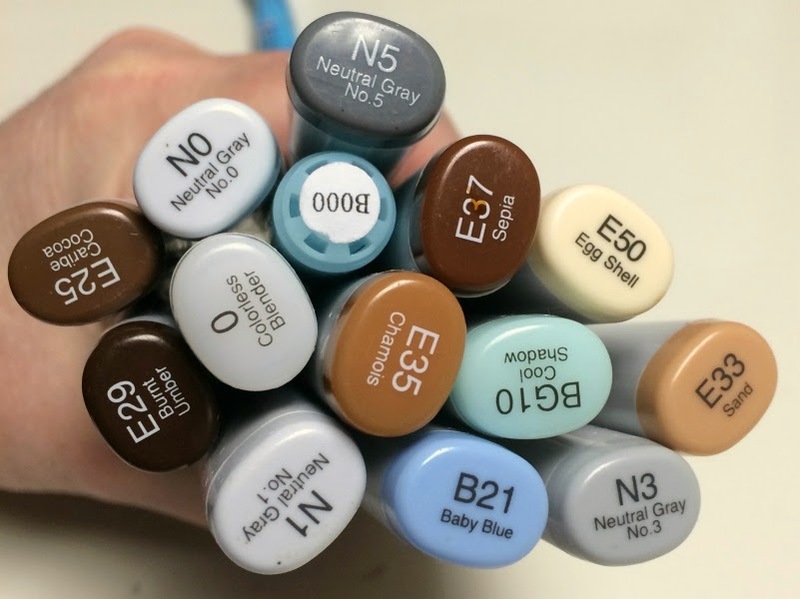 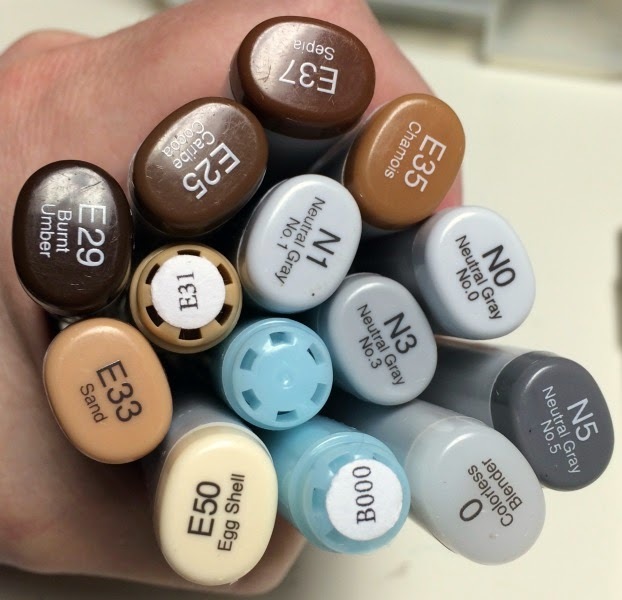 Thanks so much for joining the SNSS November release challenge!